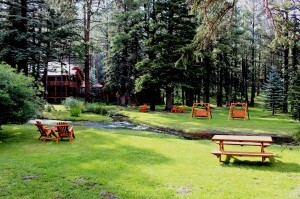 Red Setter, Greer Lodging at its finest! The village of Greer is certainly located off the beaten track. Surrounded by the Apache-Sitgreaves National Forest in the heart of Arizona’s White Mountains, there is one road in and one road out. And perhaps that’s why so many folks have fallen in love with the place. Meadows dotted with wildflowers, forests of Ponderosa pines and aspens, scenic hiking trails, lakes and rivers teeming with trout. Yes—Greer, AZ is that quintessential “Arizona” vacation destination you’ve been dreaming of—a nature lover’s playground, packed with plenty of Old West charm. But that’s not all. 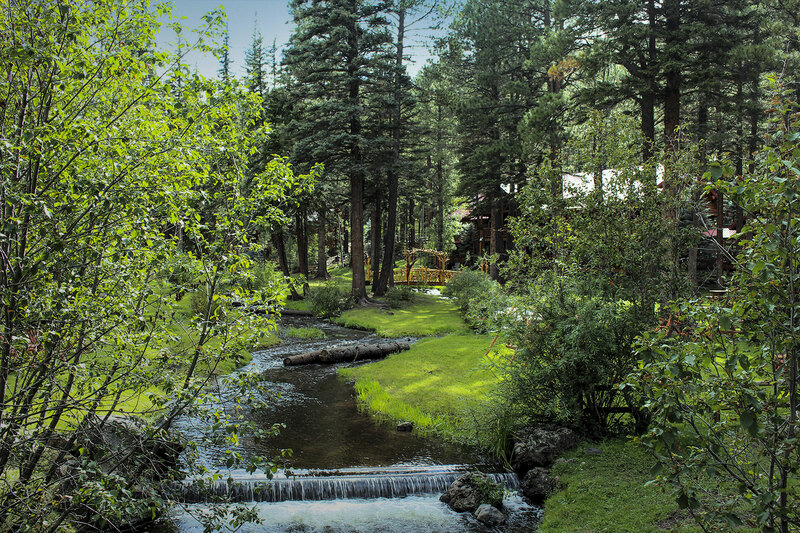 Located at the end of that forested road into Greer, you will find the perfect place to ‘hang your hat’ for a truly unforgettable Arizona vacation, family reunion, wedding and just simply relaxing with friends—the Red Setter™, Arizona’s Riverside Retreat™. 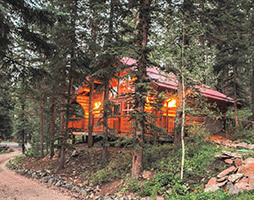 We have four charming private vacation cabins. 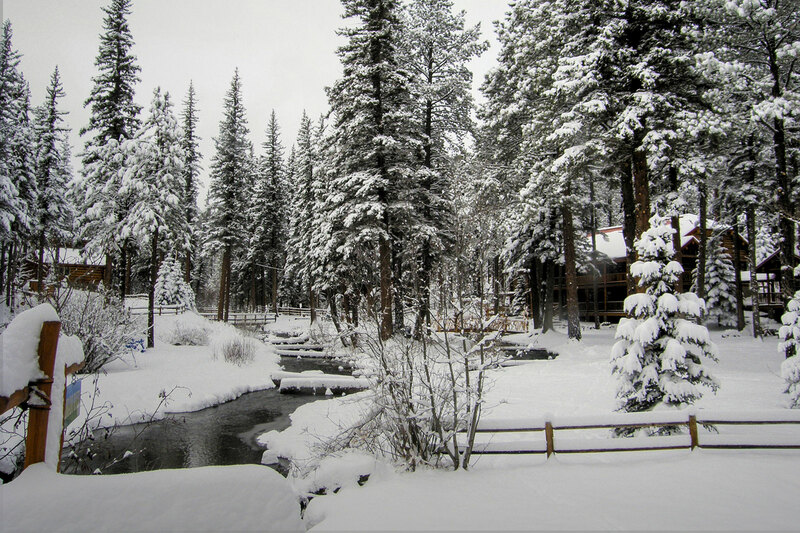 Choose from the 2-bedroom , the large 4-bedroom, or either one of the 1-bedroom cabins. 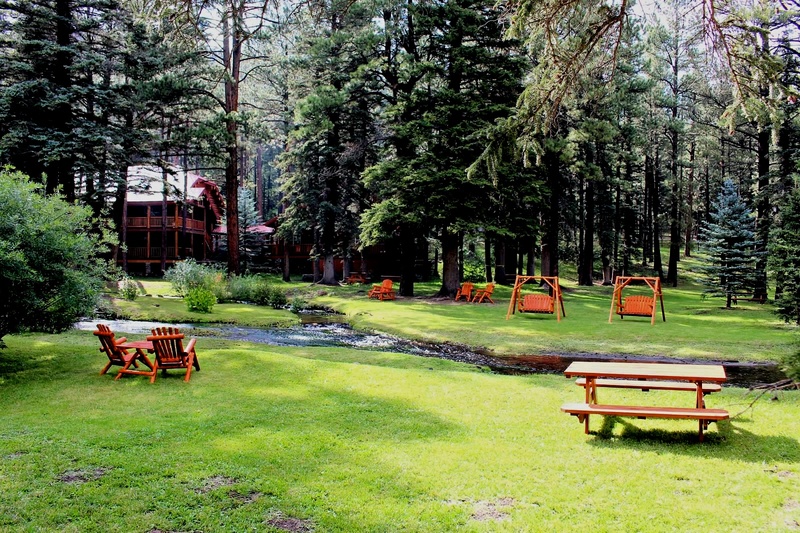 At almost 8,000 square feet the Red Setter Lodge is the perfect setting for reunions, weddings, corporate events, church retreats, and group outings. 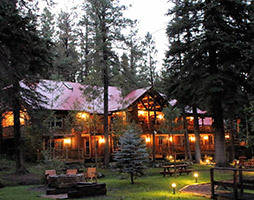 We want you to love our beautiful property and Greer before you decide to make the Eastern Arizona journey. Enjoy a quick video tour that highlights all we have to offer. We’ll feature everything from upcoming events, Red Setter news and important things happening in Greer. 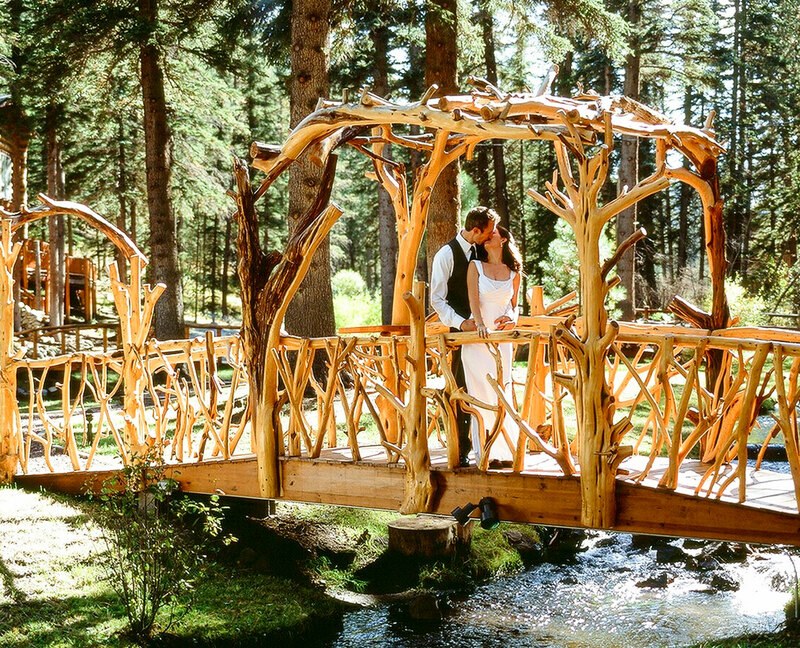 Red Setter, Arizona's Riverside Wedding Retreat is at Red Setter, Arizona's Riverside Retreat. Sandra Lang This place looks gorgeous. It's in Greer too. Loved our stay there last summer.